candidanimal: What did I eat in Kyoto? Sukiyaki from Kimura – Sukiyaki was at the top of my list so I made sure to start searching for a place the moment I arrived. Many were very expensive and were fully booked each night, but I found this lovely family-run place called Kimura, recommended by Popeye magazine. It was only about 3,000 per person, a very fair price, and it was excellent. We really enjoyed our meal on the old red carpet with views overlooking the covered shopping arcade. 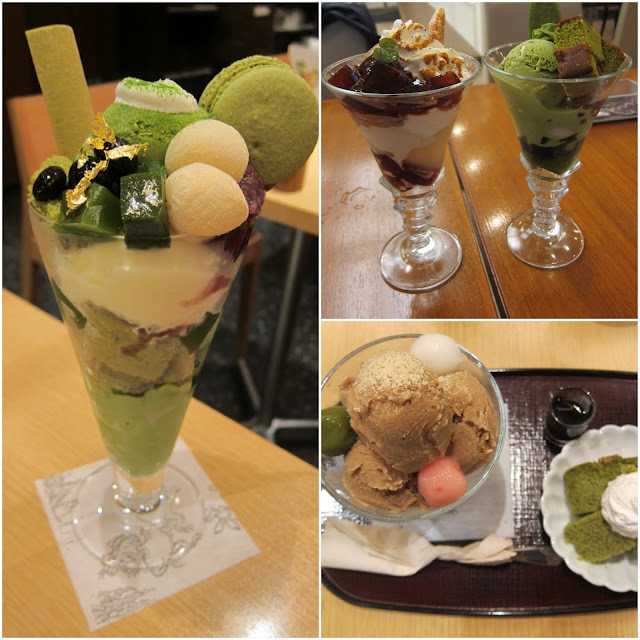 Kyoto Parfait – there are so many places to get these famous parfaits that I didn’t bother to stress about the exact shop. I stopped into a few random places and was please with the outcome. The hallmark of a good parfait is that it blends multiple wa-fu (Japanese) flavors, like matcha (gren tea) with black jelly, mochi, anok (red bean), kinako (peanut), and goma (black sesame). 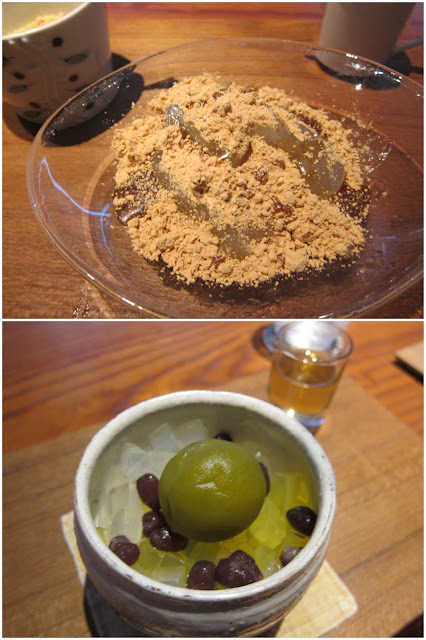 Kyoto sweets – unlike the parfait, I knew exactly where I wanted to go for some fine Kyoto mochi. Zen Café offered some premium Japanese sweets for tasting. 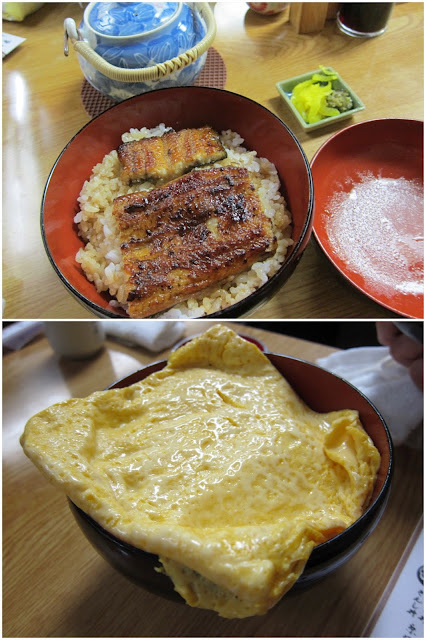 Eel don – I didn’t realize Kyotos famous eel don with a scrambled egg on top was such a hallmark dish, so I didn’t get around to visiting this place until the very last hour I was in Kyoto. It was stressful because the line was long and we had a train to catch, but I'm glad I got to see what all the fuss was about. 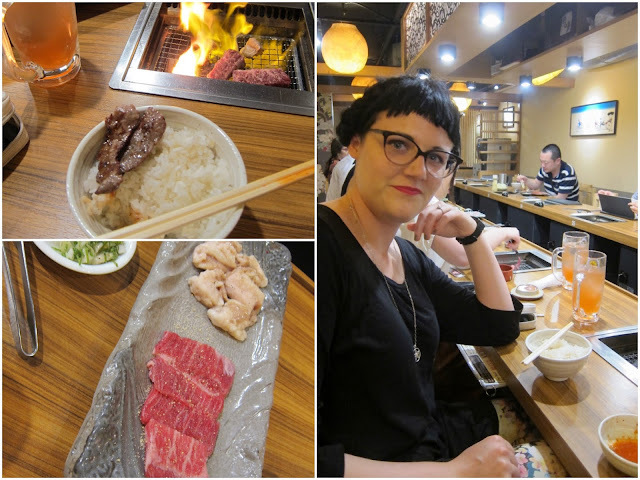 Korean BBQ – our group stumbled upon a cute little Korean BBQ restaurant where we all cooked over our own tiny grills. 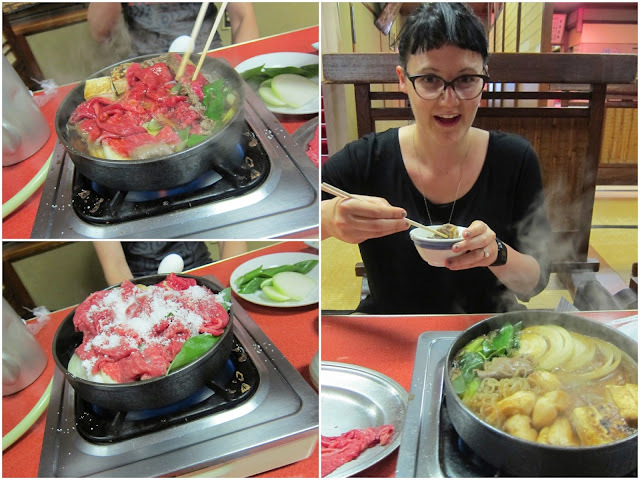 I hadn’t intended on eating wester food in Kyoto (my Japanese food list was long enough!) but a few times necessity outweighed intent. Mentaiko spaghetti and spaghetti carbonara – this was one of those time we were too hungry and had to eat the closest thing. 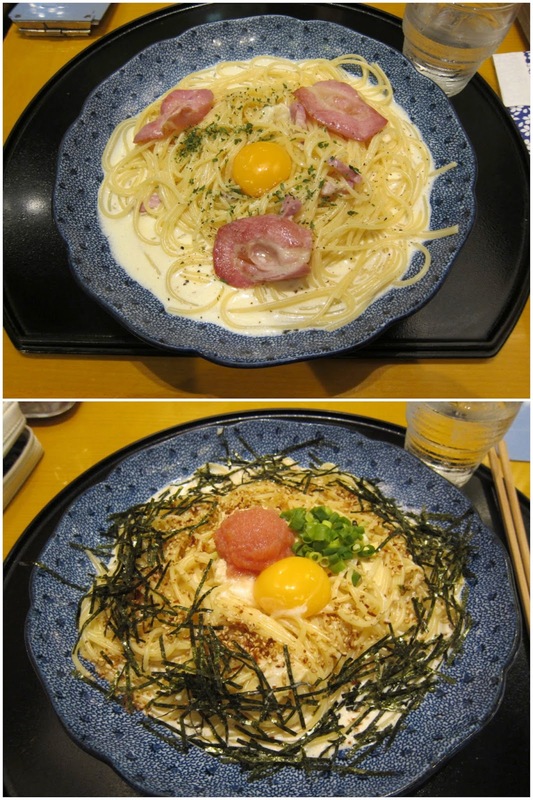 But I love this chain and Japanese pastas so there was nothing to regret. Ham and cheese sandwich from Arabica – this sandwich was recommended t me by a friend in Tokyo who said she has it every time she goes to Kyoto. 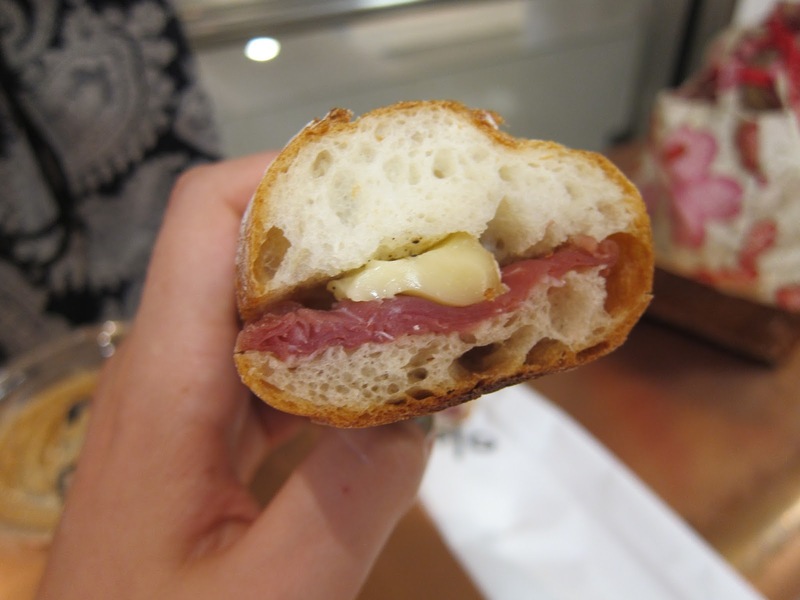 It is rely an excellent sandwich, with a crispy baguette, soft prosciutto, and butter. 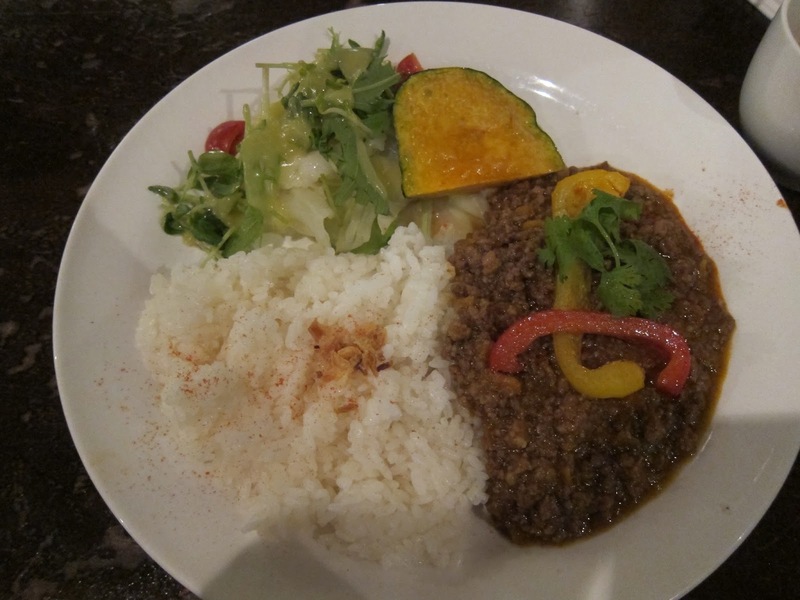 Curry plate lunch – this was from one of my favorite cafes, Independents. We had their set lunch plate that say which was a Japanese take on Thai curry with a salad and soup. Technically not a western dish, but very inspired by western interpretations of taste. Pate sandwich and Egg sandwich – both these sandwiches were from Gabor Café, and I am so, so, so glad we decided to get them. 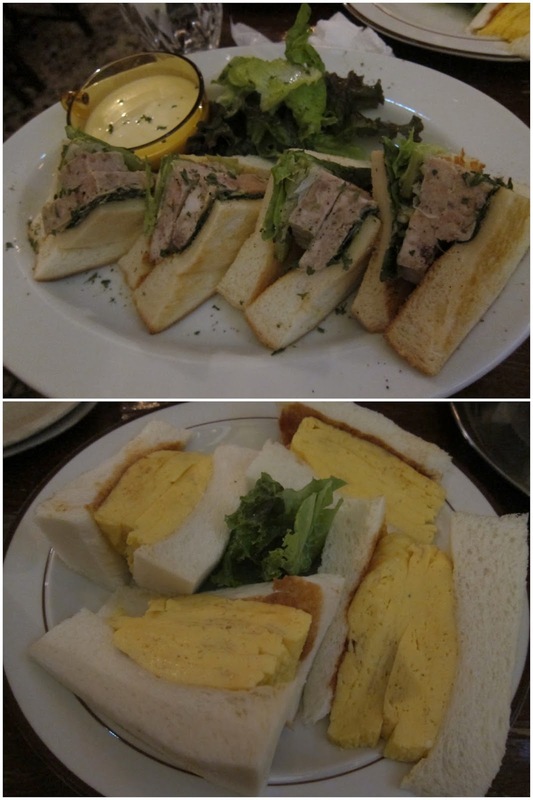 The pate sandwich was the best I have had anywhere, and the egg sandwich (on the cover of a magazine) was divine. This café also has an excellent ambiance and drinks. Labels: Food, JAPAN, JAPAN Kyoto, What Do I Eat?